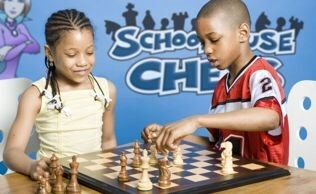 Schoolhouse Chess makes chess fun for 3 hours daily! We bring pieces to life using creative personalities. Our imaginative characters accelerate the learning process and fascinate children. Play with our giant chess set – the biggest you’ve every seen! 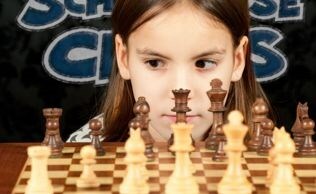 Find out why chess is the most popular game in the world, this camp covers all rules, strategies and tactics. This camp is appropriate for beginners through intermediate players. Camper will also enjoy other camp activities. Review/Study of a Grandmaster lesson with fun chess activities, puzzles and chess play period ending with a Tournament.